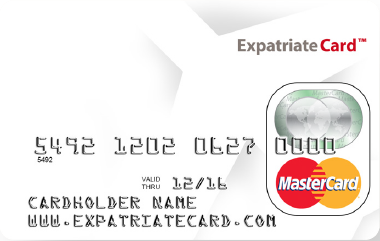 With PassportCard there is no out out-of-pocket expenses, no paperwork and no long claiming processes. 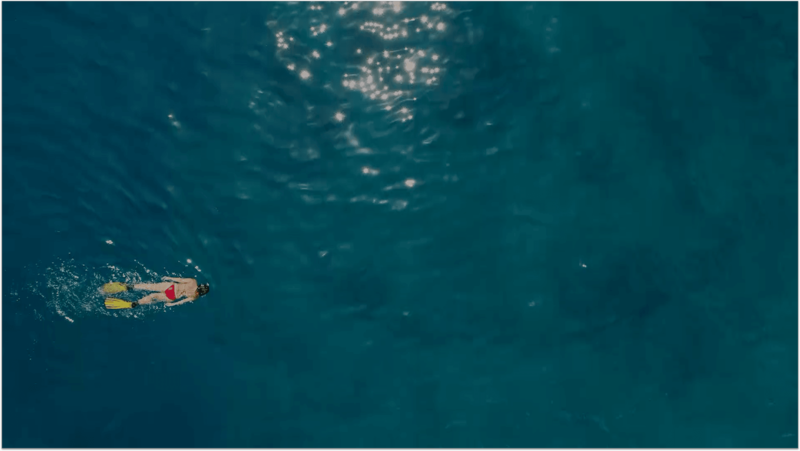 We are the first travel insurance company in the world to offers payouts in real time. 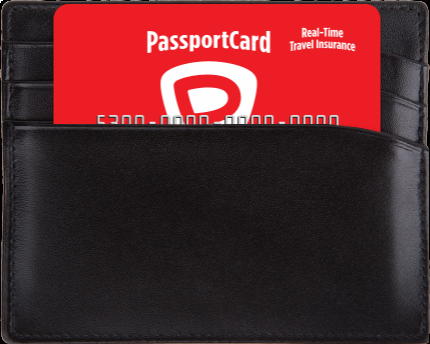 When emergency strikes, PassportCard is there to cover it immediately. 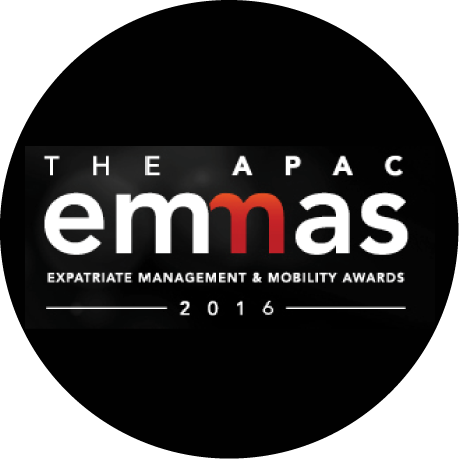 PassportCard has gained a leading position in the expat health and insurance fields. Our customers have instant access to healthcare services across the globe. There’s no need for traditional claim forms, approvals or reimbursements. If a customer needs a doctor abroad all they have to do is call the number on the back of their PassportCard. 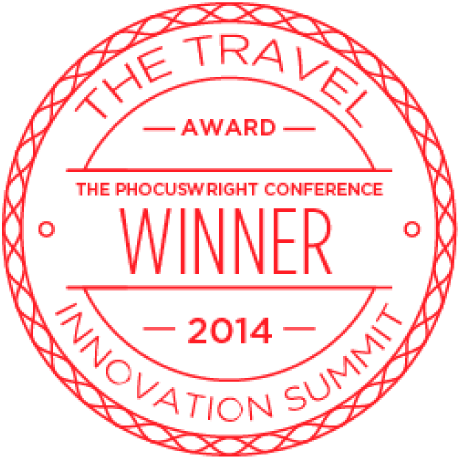 Our system will instantly calculate the costs and put that money straight onto their PassportCard. They then just use the card like a normal debit card. No paying out of their own pockets. It’s stress-free and easy, just how it should be. PassportCard is the only travel insurer to settle claims in real time; literally within minutes. Say you have a high fever and you need medical help abroad – just call and we pay. No long claims process, no paperwork and no follow-ups. It’s that simple! 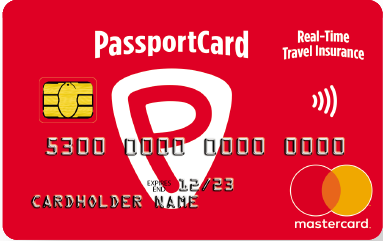 PassportCard trusts our customers and our customers trust us. 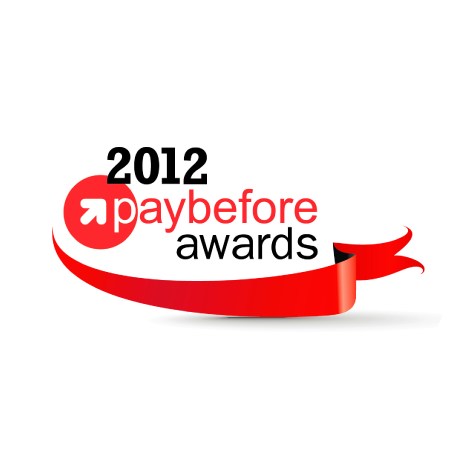 We payout instantly and don’t second-guess medical claims. 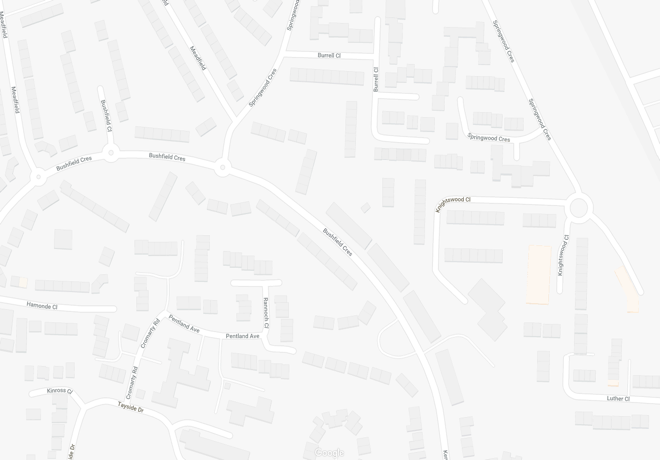 If our customers need us then we are there for them. That’s all there is to it. 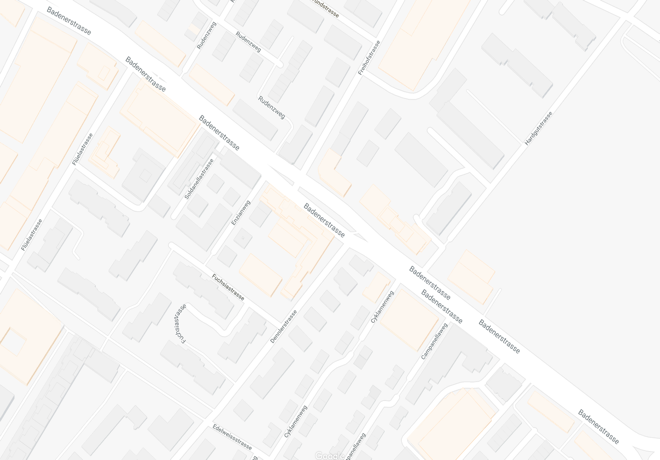 One PassportCard is all you need. Just contact us before going abroad to activate your policy for a set length of time. Going away again next year? Just use the same card again. There’s no easier way of staying covered year in, year out. 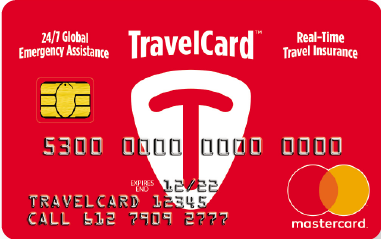 TravelCard Australia introduces the innovative idea of real-time travel insurance. 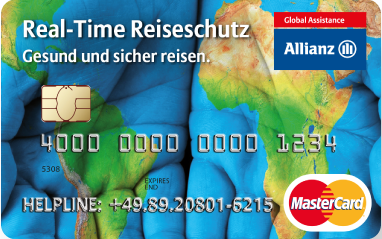 Allianz Partners collaborates with PassportCard to offer our unique real-time travel insurance throughout Germany. 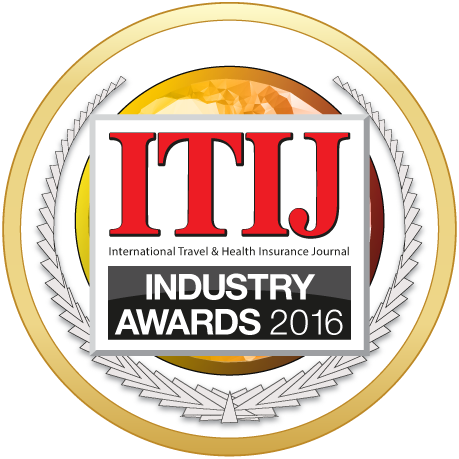 PassportCard is the travel insurance market leader in Israel. 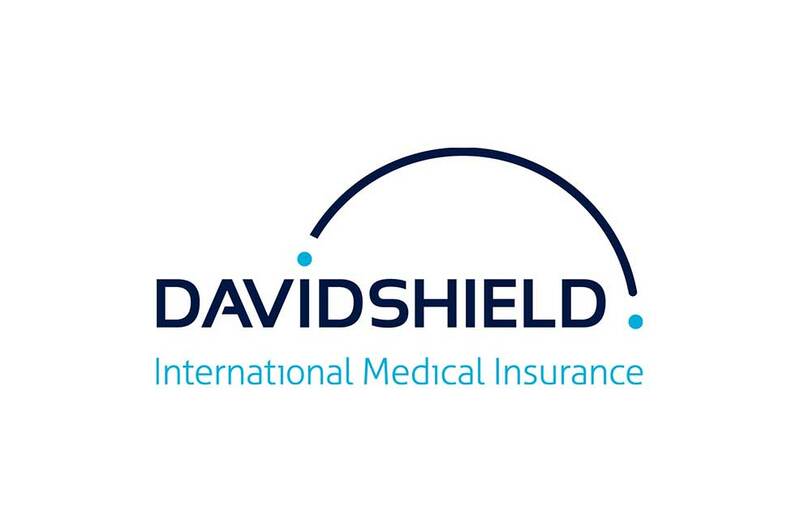 We offer the most advanced international private medical insurance for both expats and global citizens. 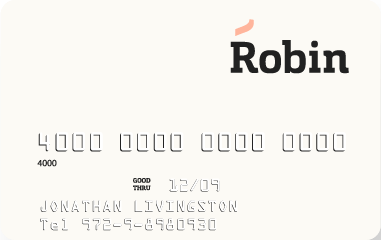 Robin’s digital health venture offers a new way of optimizing payments and controlling US healthcare costs. Taking just seconds to complete Robin lowers healthcare costs and restores trust between members, providers and insurers. PassportCard Cyprus offers a unique health solution for Europeans exploring the world. Our innovation lab is the place where technology and insurance meet. 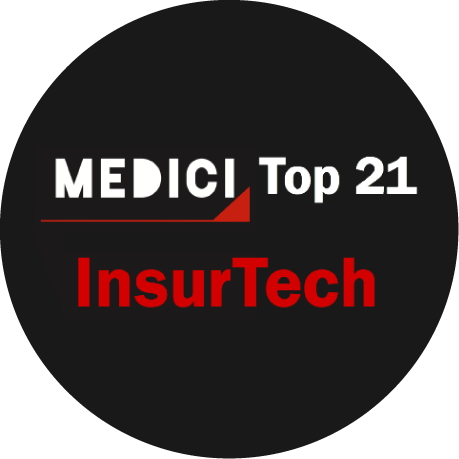 Our lab challenges the set rules of the insurance industry to create the next big idea. From proof of concept to development, our lab works in short cycles to develop the award-winning technologies of tomorrow. Instant payments for travellers struck by disaster. As an industrial and management engineer, Ronit has over 15 years’ experience in complex project management. She’s an expert in defining and improving working procedures. Before joining us she was head of process and planning at Orange, and a member of the founding team there. 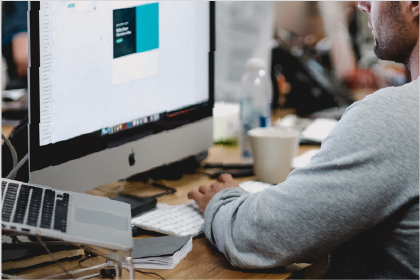 Ronit is now responsible for setting-up, launching and deploying PassportCard internationally – in charge of working procedures, IT systems support, logistics, reporting methodologies and more. Alon is president of DavidShield Group, and has been the CEO of the Group since 1999 –and the founder and president of PassportCard. Alon has also managed the marketing department of the PMI insurance at the National Health Fund, along with multiple sales and marketing offices overseas. Alon is the president of the Israeli Relocation Forum, and currently serves as President of DavidShield, ExpatriateCard and PassportCard. 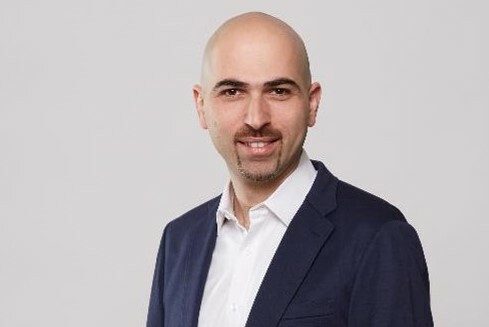 Before becoming PassportCard Israel CEO, Yoel Amir served as Managing Director of the General Insurance and P&C Division at Sapiens International Corporation N.V. Among many other senior roles over the years, he’s been the CEO at IDIT I.D.I. 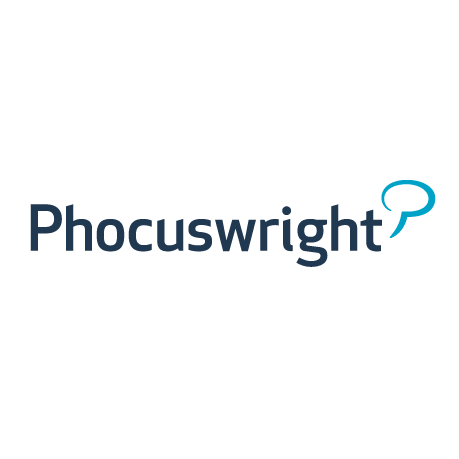 Technologies, and has over 16 years’ management experience of international software companies. Before joining the PassportCard Group Michael served as the Chief Commercial Officer of a leading Global IPMI insurer, was Regional Head of Market Management, Nordic Region & CEE at Allianz Global Corporate & Specialty covering a region of 37 countries and Director at Royal Sun Alliance. Leor is a strong strategy and finance professional and a partner to the establishment of multiple ventures at different capacities. As an economist at the Ministry of Finance in the early 2000s, Leor partnered to the redefinition of the Israeli long term savings industry. Later, he led the financial advisory practice at Deloitte in Israel, working with companies from multiple industries and stages on making their business dreams come true, whether it is opening new markets, launching innovative ventures or going public. Leor joined the DavidShield Group in 2010, where he leads the Groups corporate ventures, and among others, is a founding member of PassportCard, and the co-founder and CEO of Robin. 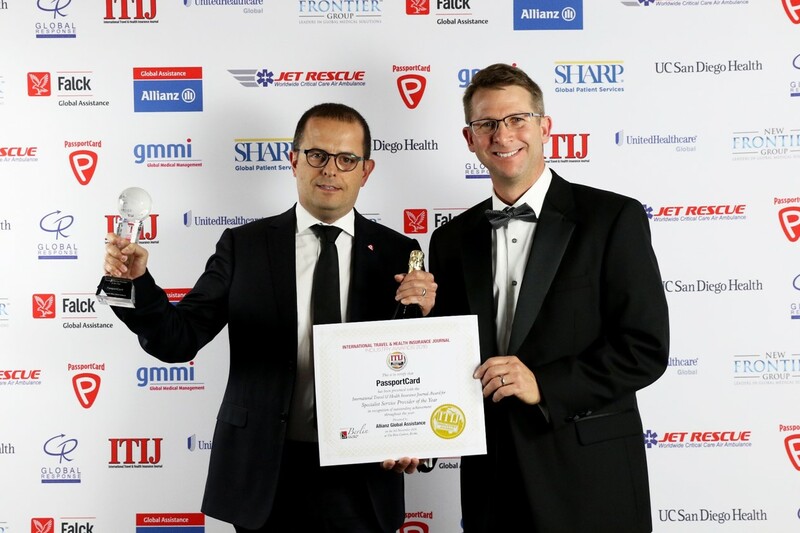 Francis assumes responsibility for developing PassportCard’s group finance to its expansion of real-time travel insurance offering across markets in Europe, the Americas and the Asia-Pacific region. 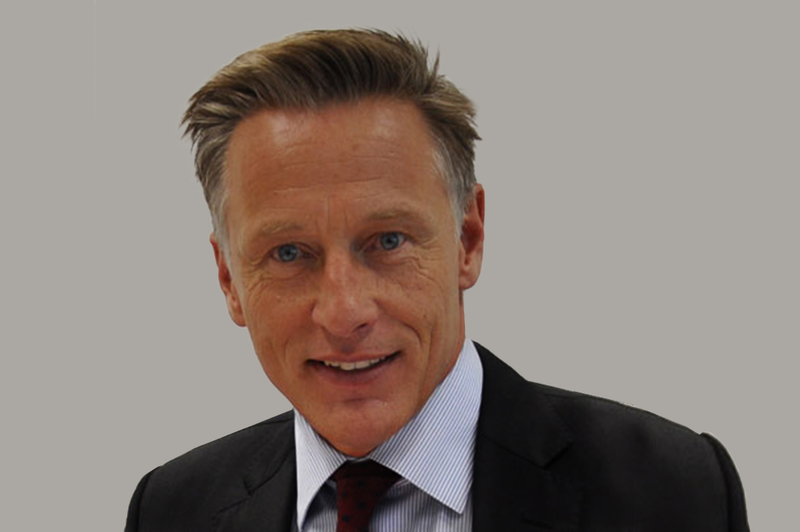 Francis has more than 20 years’ experience in International Finance, Compliance and Risk Management. In his previous roles, Francis was the Head of Operational Risk Management for the EMEA region for AIG Europe Limited; Chief Risk Officer, Compliance Officer and Financial Controller for AIG Israel. Orit has 20 years’ marketing experience in the introduction of advanced technologies and services, and is head of all things marketing at PassportCard. Before joining us she was VP of Marketing & Strategic Alliances at Novatrans Group. Among a host of other business and consumer marketing positions, she’s been the Marketing Director of Comverse’s Multimedia Messaging Division, and a member of the founding team of Orange. 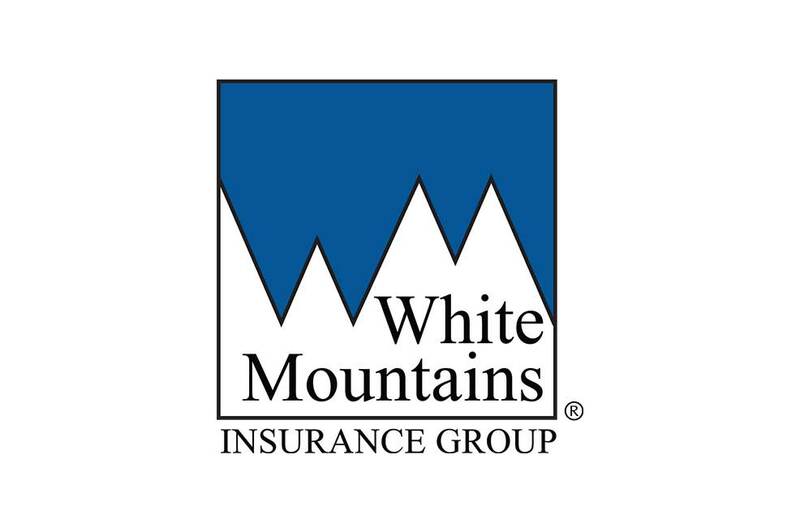 White Mountains Insurance Group is a Bermuda-based financial services holding company. It’s traded on the New York Stock Exchange and the Bermuda Stock Exchange under the symbol WTM. If you’d like to find out any more information about White Mountains, head to the company's website at http://www.whitemountains.com.